Can you hear the story within the music? Listen to the melody rising and falling with the fate of the hero. Remember what the storyteller said? The music is telling you more. 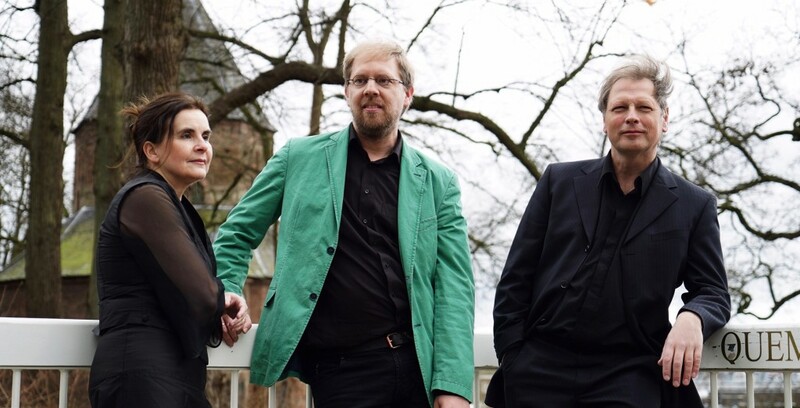 Myths and Music is a project by Dutch storyteller Paul Groos, flute player Heleen de Witte and pianist Rob van Heck. In a unique cooperation, they tell the classical myths that once inspired composers and interweave the stories with their music. Paul is a professional storyteller, specialising in classical mythology. He was educated at the University of Nijmegen and the Dutch Storytelling Academy and has performed over 250 times in the Netherlands and Belgium. Heleen is a flute player and music teacher. She studied the flute in Maastricht (the Netherlands), England and Germany and played in several orchestras, such as the Gelders Orkest and the Städtisches Orchester Aachen. At the conservatory she met Rob and they laid the basis of a life long collaboration. Rob plays and teaches the piano and is director of several choirs. He has performed all over the world, including England, Brazil and China. Myths and Music aims to reunite pieces of music with the stories they were based upon. This puts both the stories and the music in a new light. Music and stories gain a new meaning from the combination. True synergy.